This year marks Her Majesty The Queen’s 90th birthday, and to celebrate Concours of Elegance 2016 will be showcasing some of the finest cars of 1926. 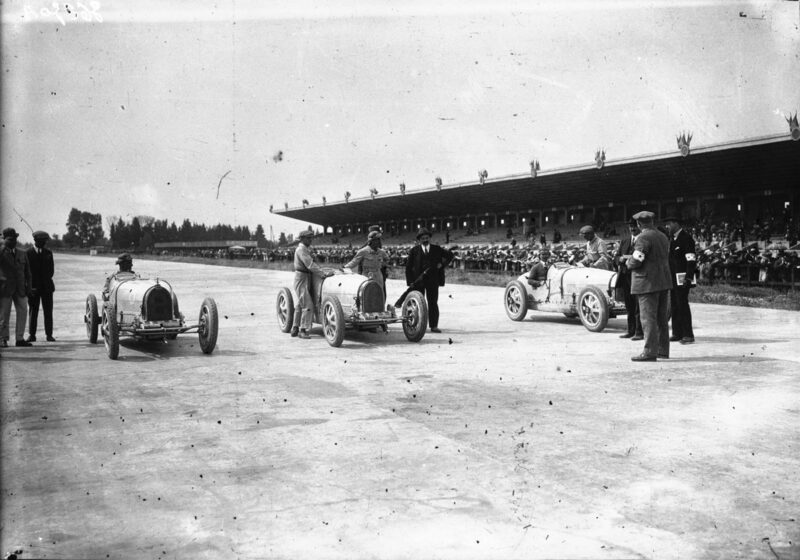 It was 90 years ago this year that the first British Grand Prix took place at Brooklands in Surrey, won by a Delage 155B, with the Bugatti 39A of Malcolm Campbell finishing just behind in second. A selection of the incredible racing machines that lined up on the grid in 1926 will again be reunited at Windsor Castle in September. It was also during the 1920s that the car industry really began to thrive around the globe, becoming the USA’s largest industry in 1926, at which point it produced 4 million vehicles in a year. As a result, it’s a year of diversity and innovation in the motoring world, and Concours of Elegance 2016 will be showcasing some of the most important models produced in that year. More details on the 1926 Legends feature will be announced in the coming months, alongside more on the Concours of Elegance 2016 itself, which is set to be the biggest and most diverse yet.